Since 2007 RVI programmes in East Africa have been managed from the Institute’s regional office in Nairobi, Kenya. In 2012, the Institute established the Rift Valley Forum for Research, Policy and Local Knowledge, previously the Nairobi Forum, to promote critical discussion of political, economic, and social issues in the wider region. 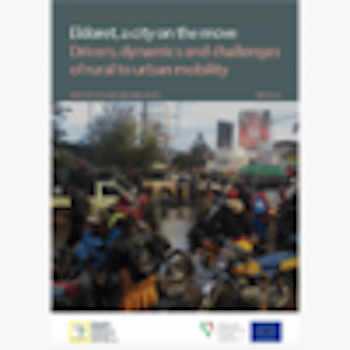 The Forum organises debates, seminars, lectures and book launches in Nairobi and elsewhere, bringing together researchers, policy makers, activists and representatives of affected communities. RVI training courses have been held various locations in Kenya and Uganda, including Lamu, Kilifi, Lukenya, Nairobi, Jinja and Entebbe. The RVI works with institutions of learning in Kenya, including Pwani University and the National Museums of Kenya.